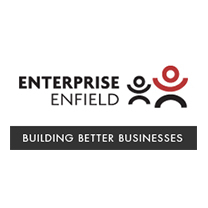 Enterprise Enfield is an enterprise agency dedicated to helping entrepreneurs start and run new businesses as well as develop and expand existing ones. EE also provides support to enable individuals to become job-ready and find employment. Many of the agency’s services are free or heavily subsidised by contracts they secure through funders. EE also has a free specialist advice and support service for female entrepreneurs.